United States-based consumer credit reporting agency, Equifax, is facing a storm of criticism over a hack that may have compromised personal data for some 143 million individuals in the US, with consumers clamouring for answers and cyber security experts questioning the response to the massive breach. Lawmakers and regulators have joined the chorus, scrutinising the company's follow-up as it encouraged potential victims to sign up for free credit monitoring services. Equifax shares tumbled as much as 18 per cent, the biggest one-day drop in 16 years, as complaints mounted that the company's online and phone support systems were either broken or insufficient. The hack, which is among the largest ever recorded, was especially alarming due to the richness of the information exposed, which included names, birthdays, addresses and Social Security and driver's license numbers, cyber researchers said. "Another day, another dumpster fire in cyber security,” said Ryan Kalember, senior vice president of cyber security firm Proofpoint. The breach was "especially troubling" because companies that have suffered data breaches typically offer free credit monitoring services from firms like Equifax, which has now itself suffered a huge cyber attack, he added. Responding to criticism, Equifax apologised in a corporate statement Friday evening for any inconvenience caused by its support website or call centre. It said the site was now functioning properly and that it had tripled the size of its call centre team to more than 2000 agents, with more to be added. At least five state attorneys general, including those of New York and Illinois, said they were formally investigating the breach. 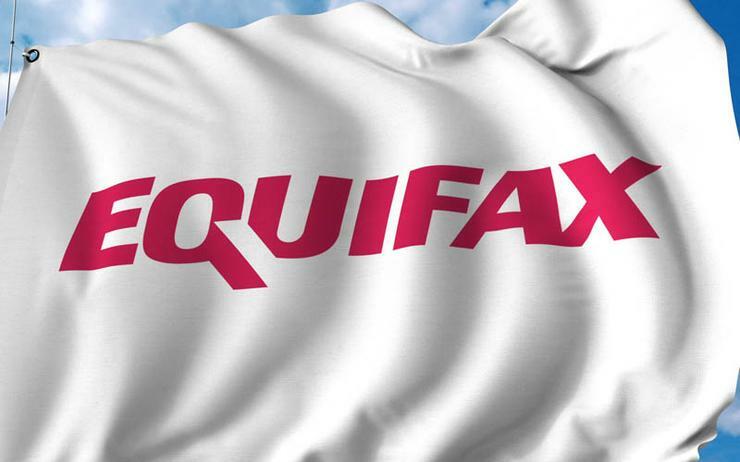 Two proposed class-action lawsuits, one filed in Portland, Oregon, and one in Atlanta, alleged that Equifax had been negligent in protecting consumer data. Atlanta-based Equifax disclosed the breach on Thursday and said the company had discovered it on 29 July. It said hackers accessed accounts between mid-May and July, and some British and Canadian residents were also affected. The Federal Bureau of Investigation said it is tracking the data breach. A US intelligence official told Reuters it was too soon to know if the attack was strictly criminal in nature or if it had the backing of a foreign government.